There’s a type of Agent or Salesperson everyone dreads. You know the kind, they’ve got those cartoon dollar signs in their eyes and those all-too-uncomfortable pressure tactics? Yikes! We’ve all been there, and wanted to run away from the person whose focus is on their own bottom line and how we can enlarge it for them! The term used in the article was commission-breath. Considering how a person with commission-breath makes you want to back away as fast as someone with severe halitosis…it’s the perfect term! 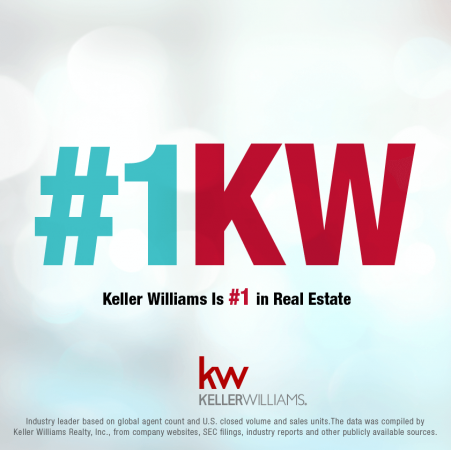 The article gives the credit for the creation of that label to Ken Blanchard, the author of The One Minute Manager who used this term in a presentation to Realtors at the Keller Williams Family Reunion. Every REALTOR knows the signs, and has been contacted by a victim of an agent with commission-breath for a market analysis. While reviewing similar sold properties, it becomes obvious that the homeowners have paid above the fair market rate when buying their home, and even after a few years they don’t stand a chance of recouping their investment, much less making any profit. The homeowners were pressured into the sale, and are now stuck with trying to work with the results. Or we meet the client who got away, but is now leery of trusting any REALTOR. Who can blame them? 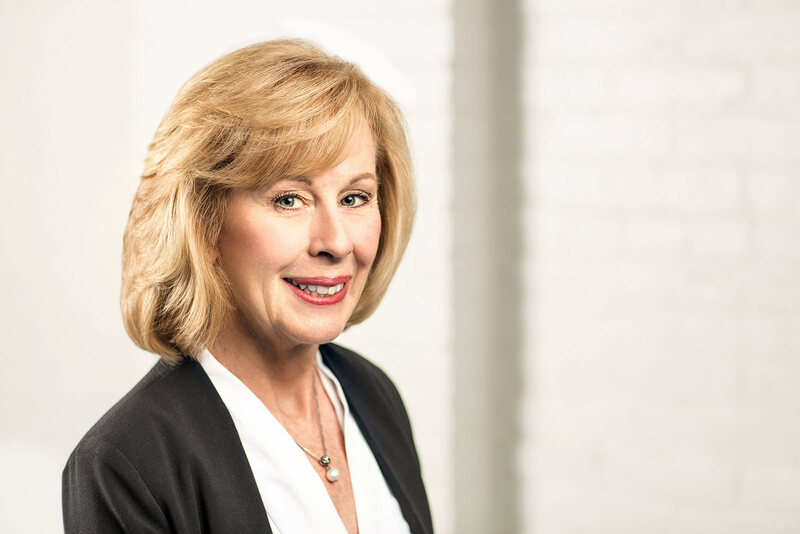 There is a REALTOR Code of Ethics that we promise to follow, and state laws that tell us to operate with our clients’ best interests in the forefront. The agents who put their own bottom line and financial interests first violate that code of ethics, break the law, alienate the client and damage what should be a relationship built on trust, respect, and mutual benefit. Buyers need to know that if they get the feeling of being pressured to buy a home they are unsure of wanting, or they feel pushed to do anything during a search or negotiation that feels uncomfortable or wrong, it probably is. There’s nothing wrong with an agent advising you that a great property in a popular neighborhood may sell quickly, but you shouldn’t feel like you are being marched to the altar at gunpoint! This may be the largest purchase you make in your lifetime, and you deserve to feel comfortable and safe with the person you’ve contracted to guide you through the process. The key word here is guide, not push or coerce. Realtors make money when a home closes, yes. But a good Realtor knows that a career is built on trust, good reputation, and referrals from happy clients. The best way to avoid an agent with commission-breath is to watch and listen carefully during your first meeting. Look for an agent who wants to know about you. Your needs and wants are vital to finding the right house for you. Choose an agent who listens well, can communicate clearly with you, and shows interest in meeting your needs. Like halitosis, it’s hard to hide commission-breath, it stinks! 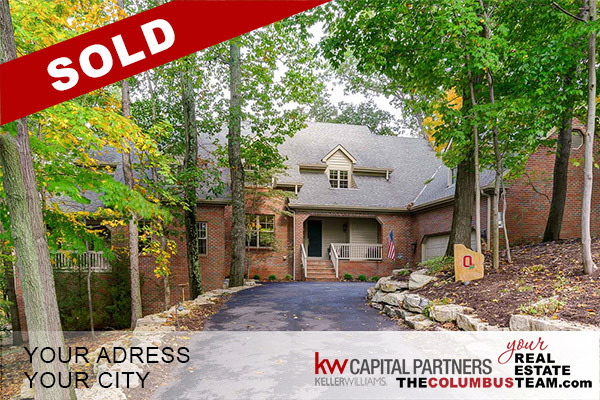 Find an agent, or better yet, contact The Columbus Team for whom the priority is not their wallet, but the real prize, a happy sale and a great referral! You’ve decided it’s time to move to a new home and neighborhood but first you must sell your home. Selling a home might seem straight forward, but there are more steps than just putting a sign in your yard. Here are all the steps to complete in order to sell your home for the best price. Choose a REALTOR. Talk to several agents, and listen carefully. Does the agent understand what’s important to you? Do they listen to you? Do they communicate clearly and in a way that makes you feel comfortable? Are they experienced? Do they have a proven track record? Sign a Listing Agreement with your chosen REALTOR. Listen to your REALTOR’s advice on how to present your home for a successful sale. “Staging” your home by removing some personal items, or making minor cosmetic repairs can be worth the effort, in dollars and sense! The Columbus Team includes staging services with every listing. Prepare your home for sale. Turn up the curb appeal, lose the clutter, and store some of your personal items. You are in a competition for buyers, so your home needs to look it’s best! Evaluate how much your home is worth in today’s market. Use the market analysis provided by your Realtor, and the information you have about your own neighborhood. Remember, the market has changed, and when you’re competing to attract buyers, you must price your home well to sell. Your REALTOR will install the “For Sale” sign and lock box. Prepare your home for showings. Make sure your home is clean, smelling and looking it’s best. Tidy up and take pets and kids to the park, or to a neighbor’s during the appointment. Your home only gives each buyer one first impression, make it the best! Wait. This is the toughest part of selling your home. 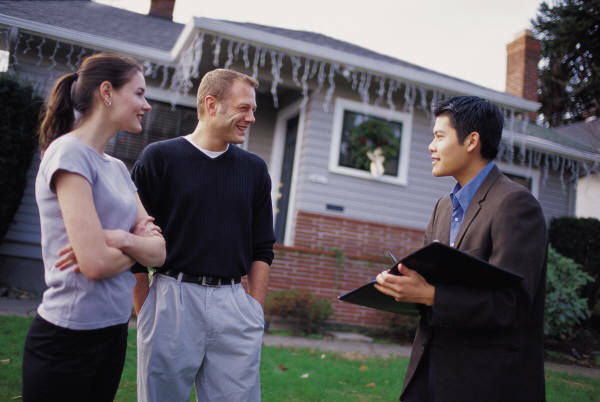 Your REALTOR should keep you updated, and give you feedback on each of the showings. Consider the buyer’s offer. Are they pre-approved? What contingencies are offered? Is the offer financially acceptable? Accept, reject, or counter the offer. But don’t forget, that upon rejection or countering the offer, the previous offer is now void. Accept an offer. Now you prepare for inspections and contingencies. Typical inspections are for the whole home, gas line, well, lead, radon, and termites. If problems are found, buyers will ask for solutions. Be prepared to negotiate. Prepare for your move. Pack up your belongings by room so they are easy to place in your new home. Notify your sphere of your change of address. In addition changing the address for your bills and accounts, you’ll want to transfer utilities, hire a moving company, and prepare to say goodbye to the old neighborhood. Close the sale, sign in a million blanks, initial a dozen more, and take your check to the bank!